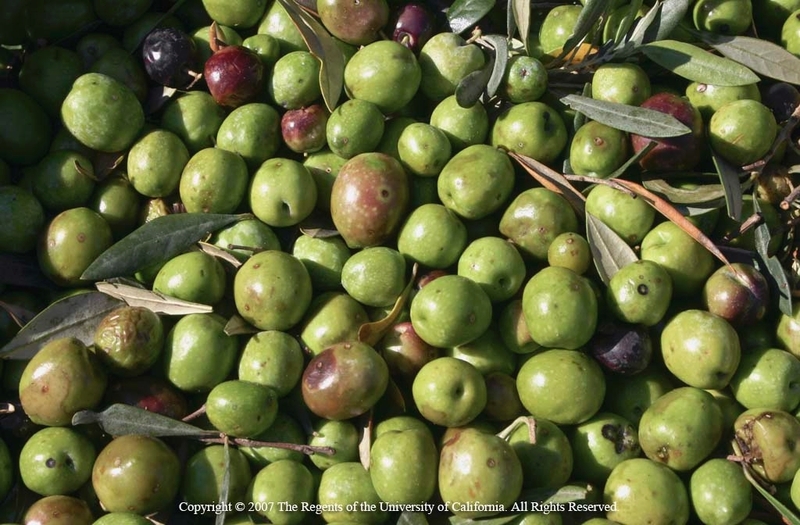 UCCE Sonoma Specialty Crops Advisor, Paul Vossen, recently published Monitoring & Control of Olive Fruit Fly (OLF) for Oil Production in California in CAPCA Adviser, December edition. 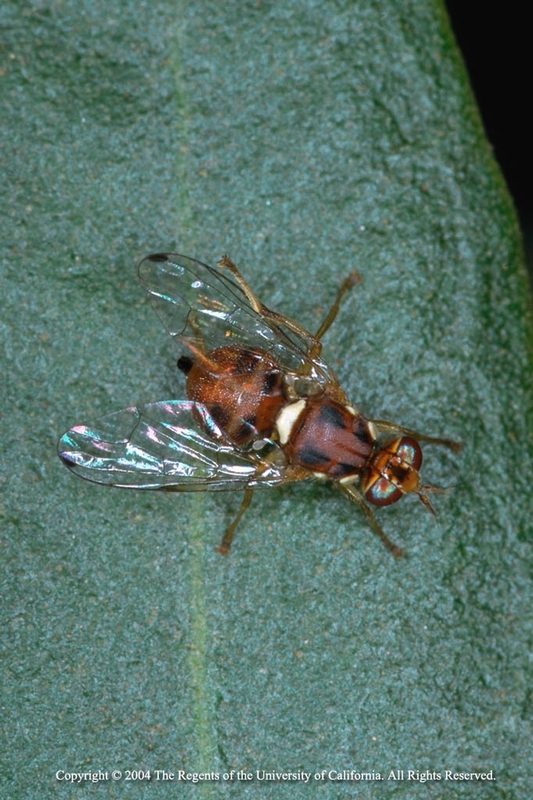 This article culminates more than five years of research and observation on the control of Olive Fruit Fly (OLF) and outlines the techniques for growers to follow to achieve adequate control and to produce high quality (defect free) olive oil in the face of this new pest. 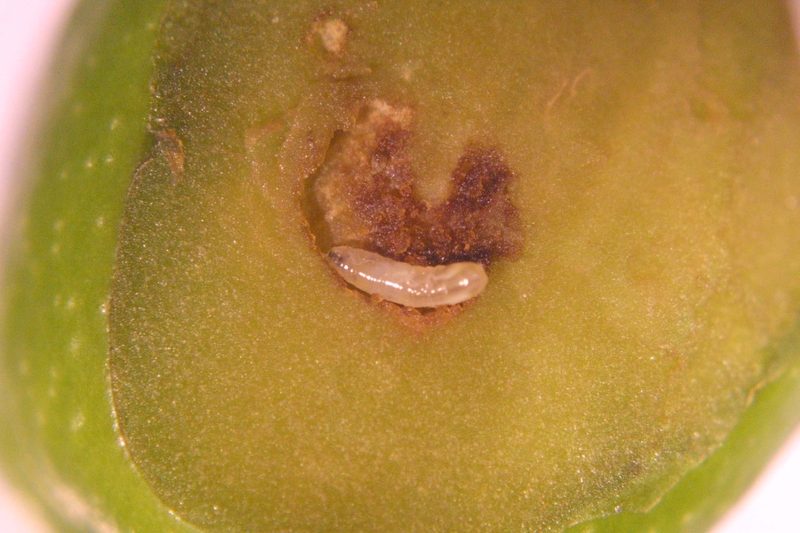 The biology of the insect is covered so that producers can better understand what conditions favor it. Unfortunately, OLF has the ability to multiply very rapidly, devastating the crop, and rendering it un-harvestable. Reported research shows how monitoring adult fly numbers with traps can be deceiving and that looking at the actual damage to fruit (insect stings) is a much more accurate measure of potential damage at harvest. Next, the article evaluates the effectiveness of the main control measures with mass trapping and different spray materials. It also discusses the level and type of fruit damage (threshold) that begins to affect oil flavor, basically indicating the advantages of early harvest.